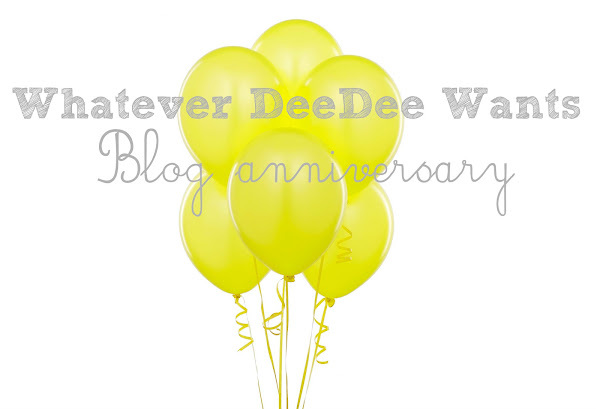 Today marks my sixth blog anniversary. It's crazy to think I have been blogging for that long! Come back tomorrow for a giveaway to celebrate!